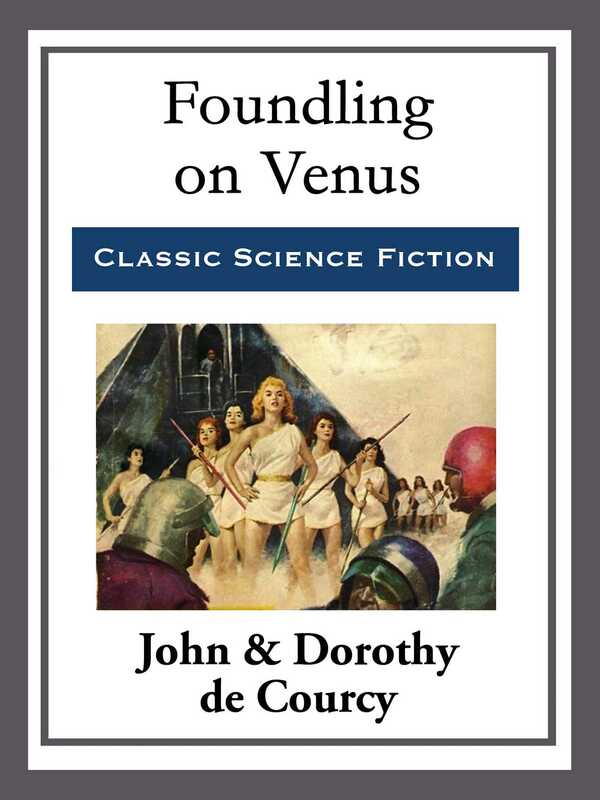 Venus was the most miserable planet in the system, peopled by miserable excuses for human beings. And somewhere among this conglomeration of boiling protoplasm there was a being unlike the others, a being who walked and talked like the others but who was different—and afraid the difference would be discovered. You’ll remember this short story.